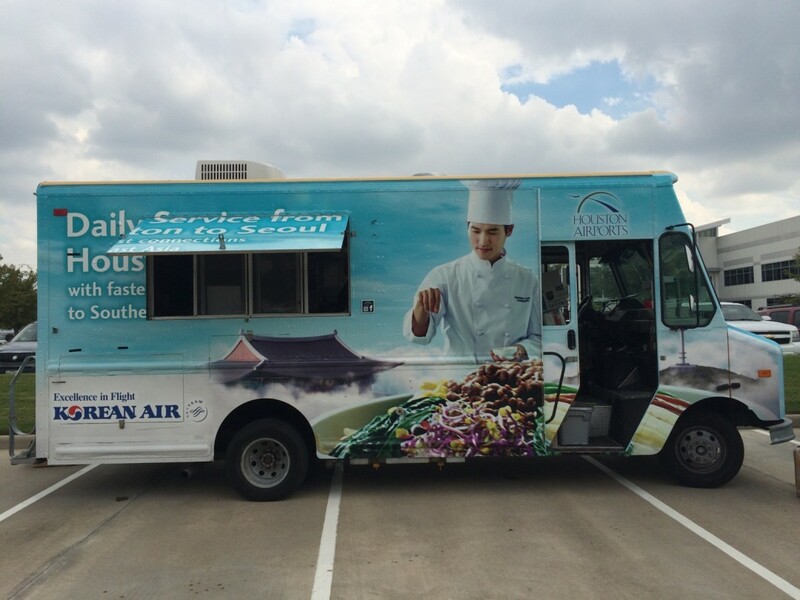 You don’t have to travel far to get your next Korean food truck fix, as Korean Air has a special food truck zooming around the Houston area starting this week and lasting through October 26, offering a free trio of in-flight meals typically provided to passengers on the international carrier's jets. Not a bad deal, right? The three Korean Air dishes on offer include bibimbap, a rice bowl with assorted vegetables, mushrooms, and ground beef mixed with a chili paste that's zesty and spicy. 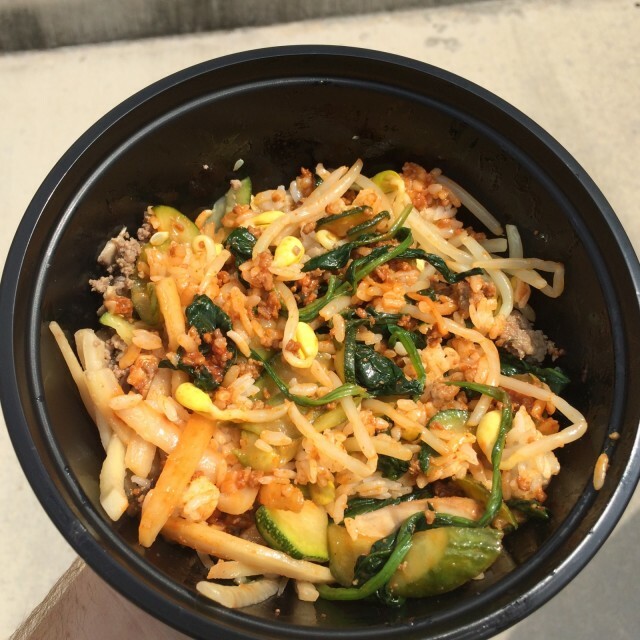 The bibimbap was my choice when I found the food truck on Tuesday parked near the National Oilwell Varco offices just inside Beltway 8 in west Houston. The bibimbap is probably the best all-around entree option, though the bulgogi deopbap (rice mixed with sweet, soy sauce-marinated meat) and the galbijjim (braised short ribs) were no less enticing. The bibimbap is the standout entree of Korean Air's in-flight cuisine. 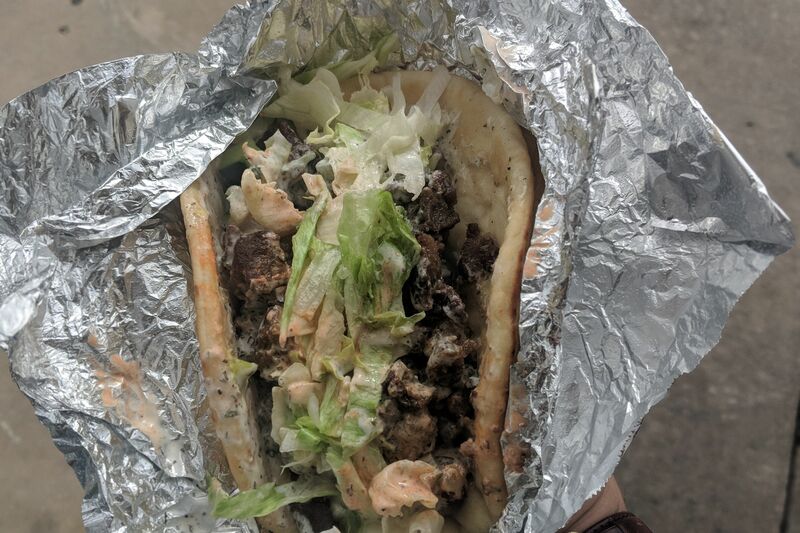 It's available at the airline's food truck around town until October 26. The food truck is also giving out a complimentary light-blue Korean Air tote bag with your meal, which is served up by a friendly flight crew and a catering chef from Korea. 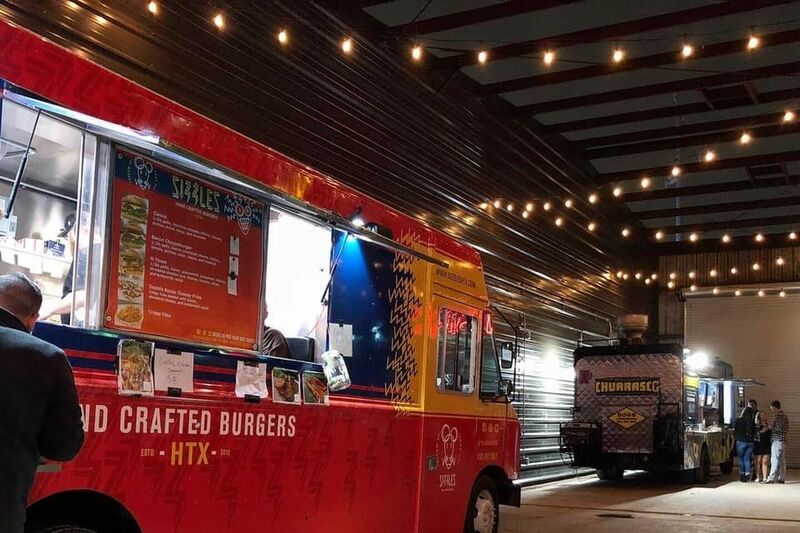 The truck will be parked for lunch from 11 a.m. to 2 p.m. around corporate offices during the week but will also be venturing out to Kemah, Galveston, and other local events in the Houston area. It’s all part of a push by Korean Air to promote its nonstop service between IAH and Seoul, which began in May. 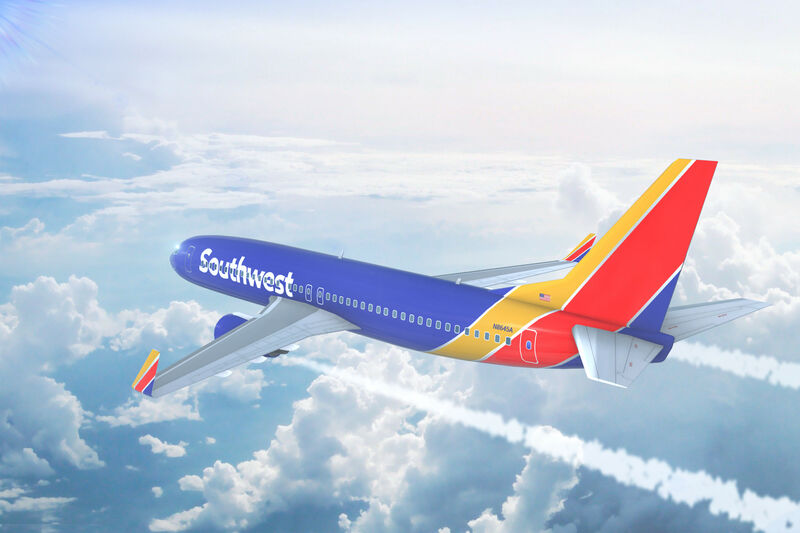 Despite a relatively slow start in Houston, the airline is one of the world’s 20 busiest airlines and is one of 15 international carriers at Bush Intercontinental—which means if this taste of Korea intrigues you, then you can try the real thing with ease on the actual flight and find much more like it once you reach the airline’s homeland. 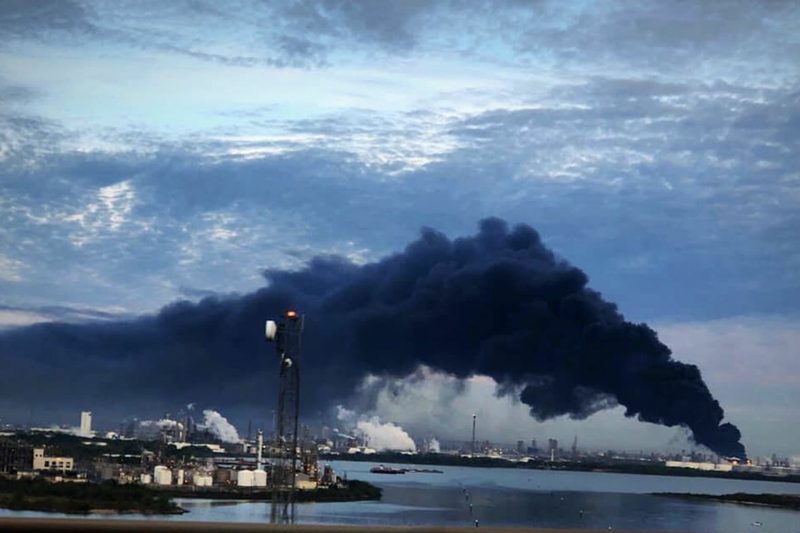 Wednesday, Oct. 1: FMC Tech—5875 N. Sam Houston Parkway W.
Friday, Oct. 3: Worldwide Power Products—5711 Brittmoore Rd.